Our couple's (relationship) counseling sessions will bring you to the heart of the matter, focusing on the positive aspects of your relationship and facilitating great insight into your self and your partner. 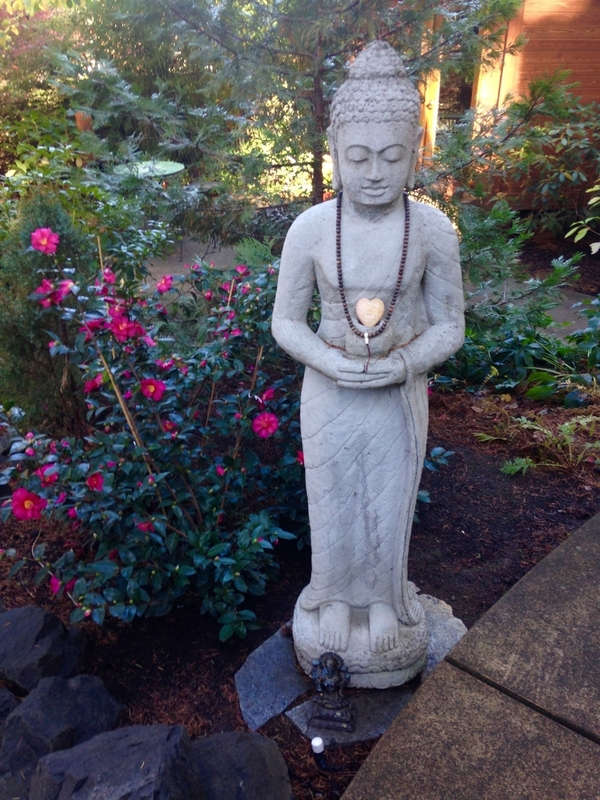 We help you to understand the deeper story that underlies some of your most challenging dynamics and provide you with the tools by which to negotiate conflict and grow into more loving acceptance and connection. 1. Finding or rekindling connection. 2. Deepening in appreciation for our partners and ourselves. 3. Taking responsibility for ourselves and learning to withdraw blame and judgment. 4. Learning to accept our partner as they are. For more about our 4 principles, click here. We also work with the Radiant Loving Process, which we have developed. This process will help you to identify some of the repeating arguments and core conflicts in your relationship; then offers a powerful means to shift you from feeling stuck to feeling open and connected. We know the benefit of living in a conscious, thriving relationship because our journey of the past 30 years has been to learn to live that with each other. Our work has grown from our experience, both personal and professional, and we love sharing the principles and practices that have made a profound differences in our lives. We know they work! 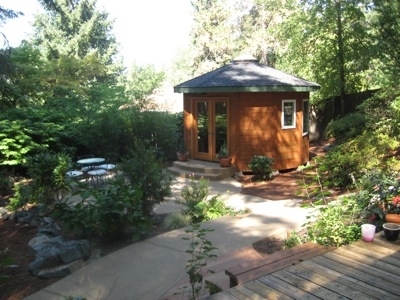 Located in a forest sanctuary on our home property in South Eugene, the beautiful and peaceful setting supports our clients growth and healing. We facilitate sessions for couples both individually and together. Please contact us if you have questions about couples counseling or if you would like to set up an appointment. "We are so indebted to you both. You have changed and are changing our lives. You have helped us and continue to help us create a relationship that is loving, caring and most of all – honest."